Learn How a family in Pasadena sets up an urban homestead where they raise 6,000 pounds of produce to sell on 1/10th of an acre. You can earn extra money selling produce grown in your own backyard. Food is a market that will always exist. Plant a Garden to cut food costs. Why plant a Victory Garden? Better Nutrition, Better Health-- Research has shown commercial produce lacks nutrition and in most cases is full of toxic chemicals . Nutritional Security – Seed varieties are being bred for many, many reasons. Typically for disease and pest resistance, look, transportability and other commercial criteria. Nutritional content is simply not one of the primary or typical criteria of the “hybridization” movement. Profit is. Unfortunately, as a consumer of produce you have no way of knowing whether your hybrid produce has high, medium or low nutritional content unless you take more accountability for the source. That means know your farmers or grow your own food! When you grow open pollinated (non-hybrid) varieties you are growing original strains with much higher nutritional content than varieties that have been bred for color, storability, portability, etc. 2. Food Supply Security – The economic crisis facing the United States and the world may come to a head in the food supply system. What are the real threats to food supply from the current economic crisis? If the economic downturn becomes inflationary, the cost of real goods, like groceries could skyrocket. It might become unmanageable very quickly, with cost of items like a loaf of bread going to $100 in paper money. It sounds unbelievable but this has actually happened countless times throughout the world and the signs of its potential abound now. Any reasonably concerned head of family or community would benefit form the simple insurance of non-hybrid seeds. The more the better. Savable, re-plantable seeds are simply a requirement in food security for the individual, family and community. This is no time for little packets of seeds. For a true sense of security in your food supply, ensure that you, your family and community have plenty of non-hybrid- seeds available for use, barter, charity, and also for storage. 3. Lower Cost of Living – In difficult times, one of the best ways to reduce your cost of living is growing your own food. In WWII 1940’s, America’s 20 Million “Victory Gardens” produced the same amount of food as the entire commercial farming industry! 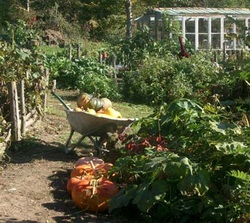 The economic crisis of 2011 may demand the return of home gardening as a way to endure and thrive in tough economic times. Saving your own seeds from your personal harvest is not only an immediate way to save money on next year’s produce, it’s the best long-term plan for economic security by lowering your cost of living immediately and permanently. 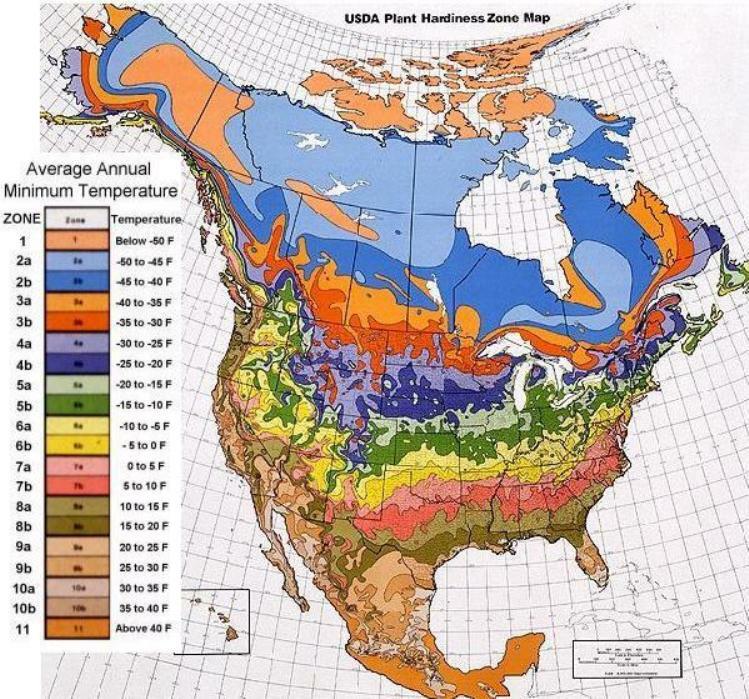 Check the USDA zone map for plant hardiness in your area.